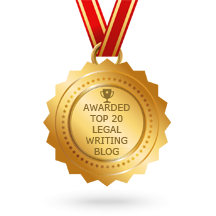 Make Legal Writing Resolutions for 2017. 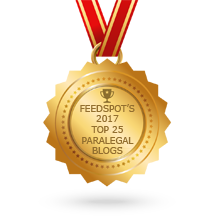 ≈ Comments Off on Make Legal Writing Resolutions for 2017. Made your New Year’s resolution yet? Going for the usual? This year I will lose weight, go to the gym, and swear off fried food and chocolate? No way. Giving up chocolate would take a serious toll on my mental health.